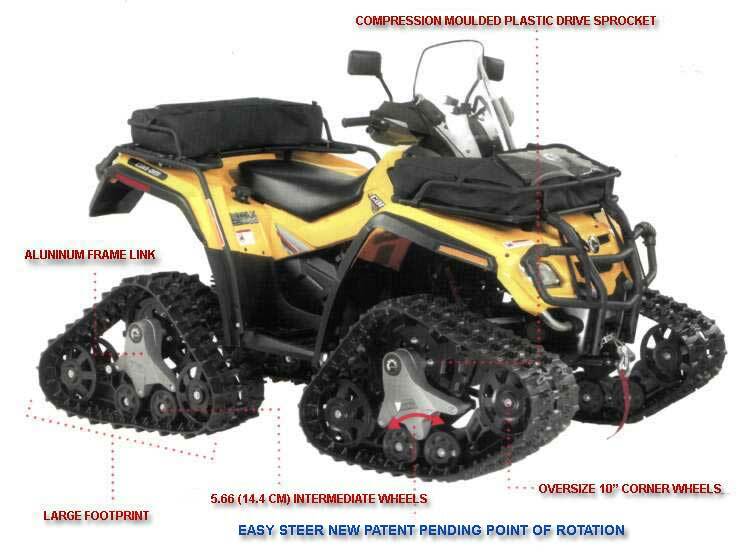 TO REVOLUTIONIZE WINTER ATVING THAN THE COMPANY THAT VIRTUALLY INVENTED WINTER? Introducing the NEW APACHE™ ATV TRACK SYSTEM inspired by all the brainpower acquired from decades of making Ski-Doo® snowmobiles. It's one of the most lightweight track systems on the market, built with independent front and rear track profiles for the best steering, traction and overall handling on snow anywhere. Effortless steering thanks to a patent pending new point of rotation that reduces steering effort and obstacle-to-vehicle impact transfers. Combined with a compression molded plastic drive sprocket, oversize 10" (25.4 cm) corner wheels, 5.66" (14.4 cm) intermediate wheels, an arc shaped lower frame and aluminum frame link, it all adds up to less rolling resistance and better deep snow performance without getting tired - or stuck. 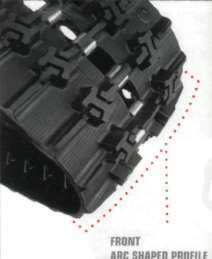 Secures best traction on snow and increases climbing performance. 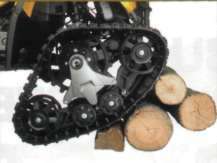 Larger footprint ensures tracks stay atop the powder on contact, eliminating any plowing, drag or sinking. Riders enjoy the added freedom to perform whatever task 'moves' them as arc shaped track profile reduces steering effort, and tread pattern limiting vibration. Caps steering angle at 18 degrees to reduce unwanted stress loads on the steering system and CV joints. 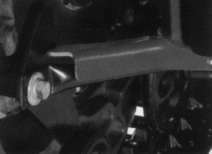 Extends the life of the steering system components. Flexible frame. 2-layer hypoallergenic face foam. Double wide silicone backed strap. Clear Lexan* lens. 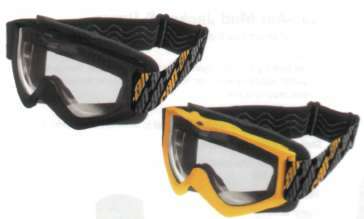 Optional mask available. 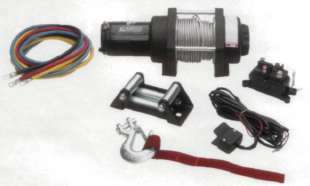 BRP XL2500 Winch manufactured by Warnn Industries Inc. Improve your traction in mud and snow. Sold in pairs. Featuring 35W H3 halogen bulbs and a lens design that achieves 110-degree beam spread to provide excellent lighting for plowing.